Scroll through any food blog or through your Facebook feed and you're sure to see post upon post about Instant Pots. There will be plenty of reasons why you must shell out your hard-earned cash for this new home-cook darling and recipes for making anything and everything inside. There are dozens of online communities focused specifically on Instant Pot cooking. Wait — wasn't everyone cooking everything in slow cookers a few years ago? What's up with this new trend? You're not crazy. They were. But there are actually quite a few differences between Instant Pots and slow cookers. 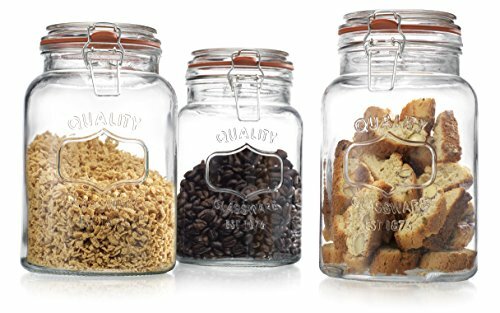 Here's how we use them in our kitchens, plus (a few) recipes that make the best use of 'em. First off, what the heck even is an Instant Pot? Pressure cookers were invented in the mid 17th century, but weren't brought into common use until the early 20th century. They work by trapping steam in a sealed environment which raises the pressure and temperature of water. Instead of braised and simmered dishes topping out at 212 degrees (the boiling point of water), the water inside a pressure cooker can get up to 250 degrees, which allows food to cook much, much faster. The first mass-produced pressure cookers were used exclusively on the stovetop and had a reputation for being, well, explosive. Over time, they have become more user-friendly, with safety valves and (slightly) greater temperature control. 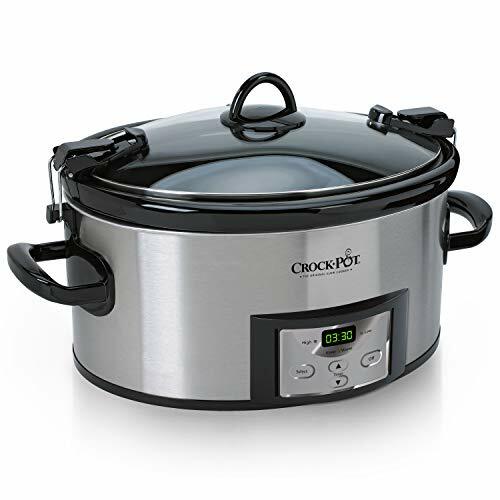 Electric pressure cookers with were invented in 1991, and the Instant Pot itself came on the market in 2010. Ok, cool. Sign me up. 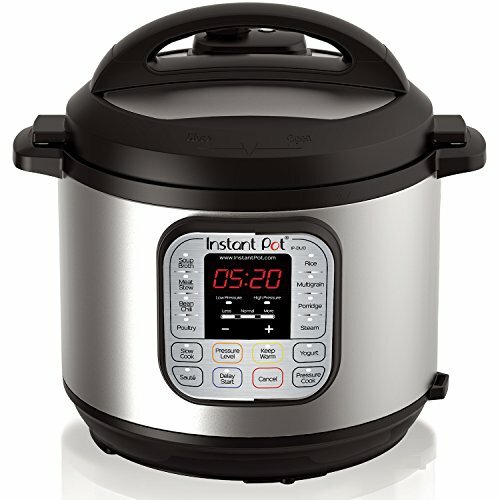 Before you head over to Amazon to order your first Instant Pot, consider what it is that you cook on a regular basis. Yes, there are those who say you can cook anything in this pot, but that's really not where it shines. Pressure cookers are excellent at tenderizing tough cuts of meat in a matter of an hour, cooking dried beans without soaking, and making excellent stock in the same time it takes to clean the kitchen, but they aren't particulary efficient at cooking dishes that don't really take that long to begin with. 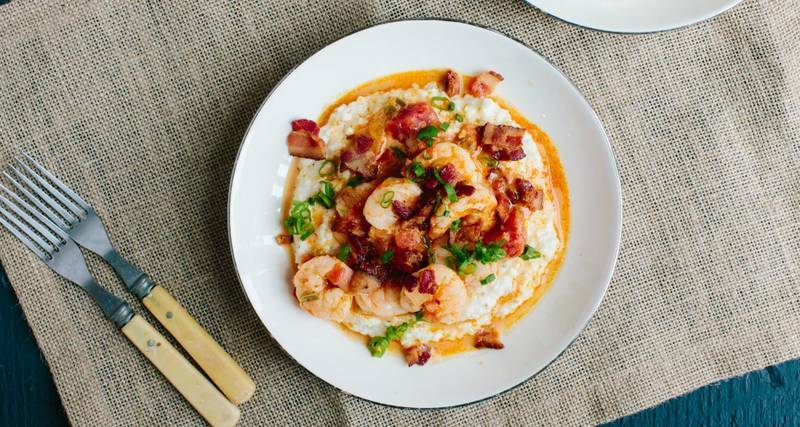 Yes, you can cook grits in your Instant Pot (and we did it), but it isn't any faster. So do you love to make DIY versions of dishes like pho or always want to have perfectly shreddable pulled pork in the fridge? Then yes, an Instant Pot may be a great option. But if you're a pasta and stir-fry kind of cook, this isn't really the device for you. What about my slow cooker? Is it time to retire it? Listen, if you love your slow cooker (and I know there are many of you out there), there's no reason to abandon it for an Instant Pot. Slow cookers are entirely different appliances than pressure cookers, even those that promise slow cooking settings. 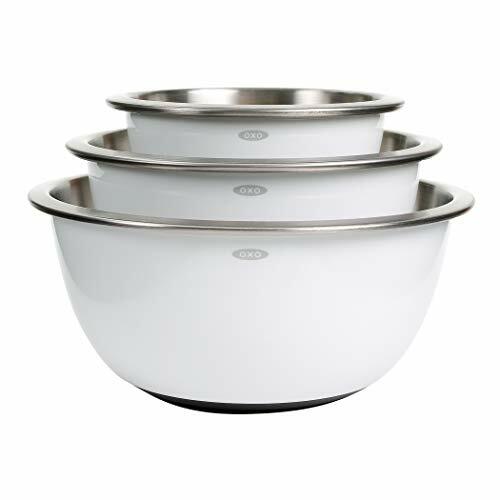 Slow cookers cook foods low and slow in a moist environment. They almost never get up to the boiling temperature of water and they usually have two settings: low and high. The only real difference between these settings is the time in which it takes for the slow cooker to heat to its full capacity; low will take several hours to get there, while high may reach its peak in an hour or two. Like with Instant Pots, there are plenty of people who will claim that you can make anything in a slow cooker. And, like with Instant Pots, you can, technically, make all kinds of things in them. Do you want to? Probably not. Which one is better? It comes down to your routine. 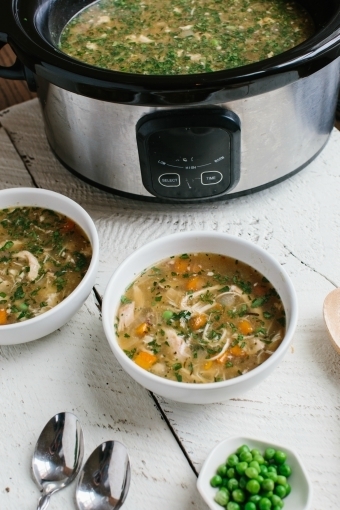 Part of what so many people find confusing about slow cookers and Instant Pots is that both of them work really well for making the same kinds of dishes — those with lots of moisture and long cooking times. Beans, large cuts of meat, soups and stews are all great candidates for both devices. But the big difference is time. Would you rather plop everything in a pot before heading to work, and then return to a warm dinner? 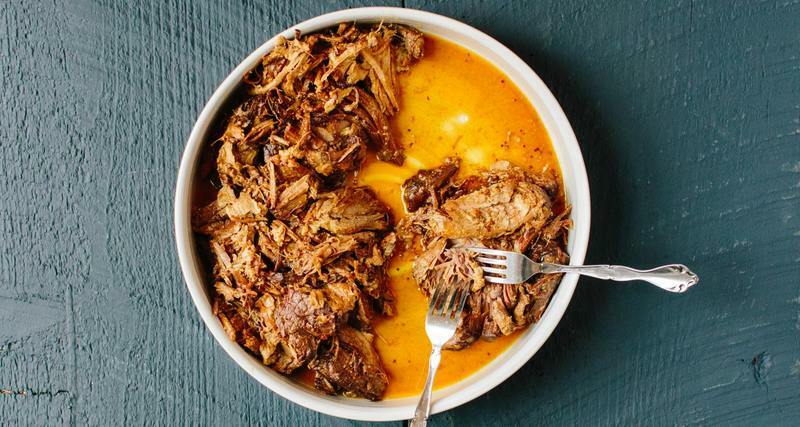 A slow cooker is for you. Are you more of a fly-by-the-seat-of-your-pants cook who doesn't mind waiting an hour before dinner? The relatively quick-cooking Instant Pot may be more your speed. And if you've got plenty of storage space and a flexible budget? You don't have to choose. We've got recipes for both.